Road users tend to routinely leave their indicators on unintentionally after performing a turn manoeuvre, exposing themselves to potentially dangerous misinterpretation of their intentions by other road users. This also applies to other vehicles which don't have self cancelling indicators, we get a lot of interest from owners of Morgan, Lotus 7 and Caterham cars. 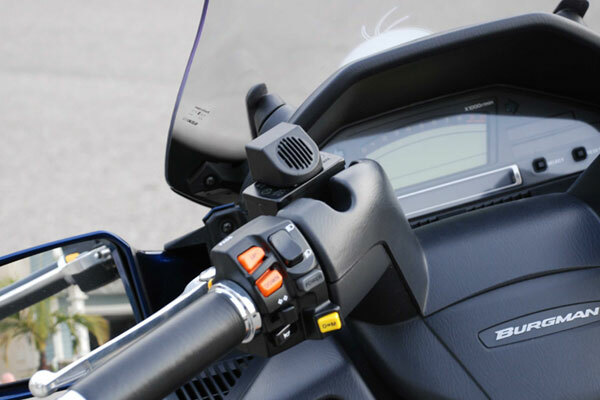 Our innovative British designed and manufactured system uses state-of-the art technology to monitor your turn indicators and provide an audible tone after a user selectable number of indicator flashes. 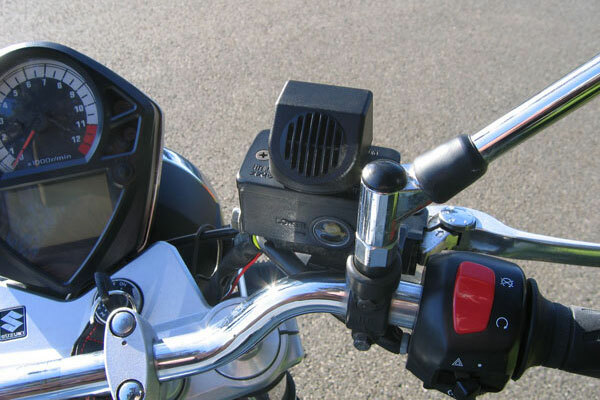 The initial ‘soft’ tone progressively increases in volume until the rider is alerted and cancels the indicator – simple! But there’s more - the system cleverly links into the vehicle brake light circuit so that operation of either brake immediately resets the Audicator timer and silences the system should your turning manoeuvre be interrupted. 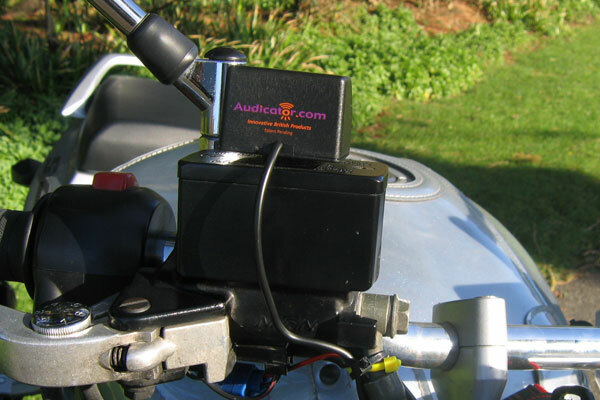 Fitting the Audicator is extremely simple and requires the attachment of just four wires to easily accessible points on the existing motorcycle wiring. Included in the pack is everything you need to mount and install the unit. 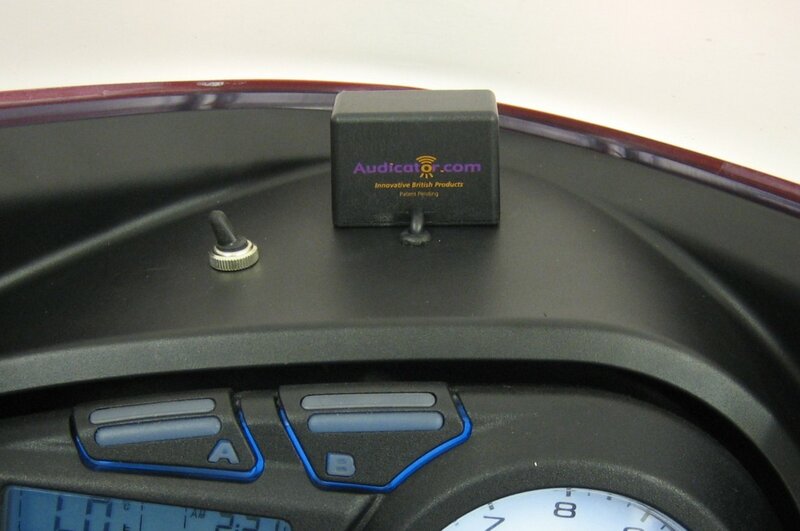 Your Audicator is supplied pre-programmed but can be easily customised to suit your own preferences. 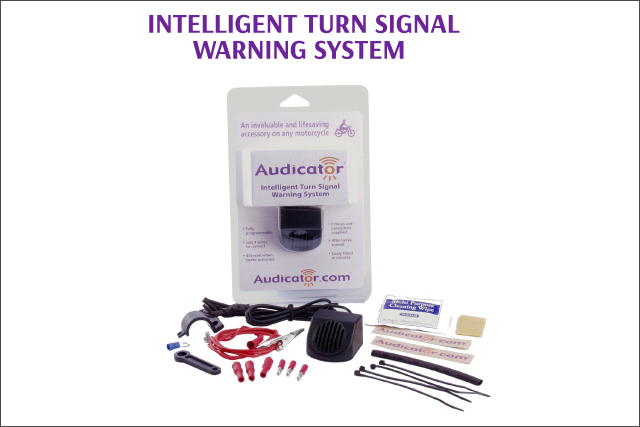 Delay time from indicator start to sound start, volume ramp up rate, sound selection and even an option to have an alternative sound when the hazard lights are activated are just some of the software options available – all without removing the unit from the vehicle! NOTE: The product price is £39.